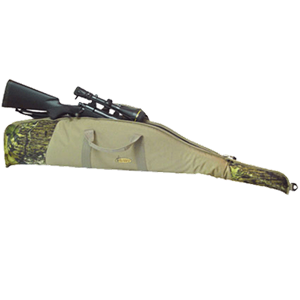 The FatBoy Rifle Gun Case (AV00585) by Avery Outdoors Greenhead Gear GHG might just be the best value on a high-end rifle case anywhere, ever! 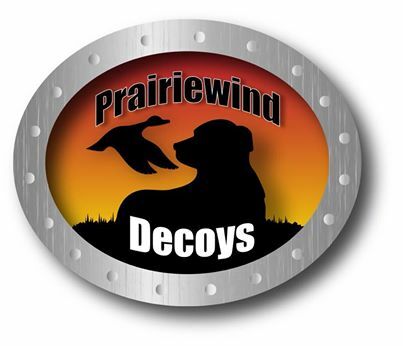 It is bound to make any rifle hunter happy because it is the thickest foam case on the market and will fit any size rifle with any size recoil arrestor with any size scope and with any size shoulder sling - guaranteed. Constructed from PVC-backed 900D polyester, the FatBoy is loaded with over 3" of high-density open-cell foam making it the protective case that hard-core hunters need for their rifles when transporting them in the truck or on an ATV. 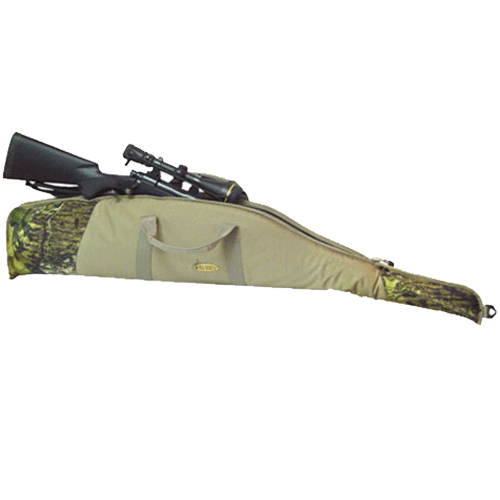 The FatBoy is the ultimate rifle case for the money and will fit any rifle set-up! 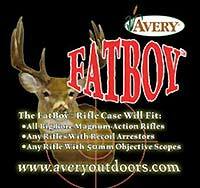 The FatBoy Rifle Gun Case (AV00585) by Avery Outdoors Greenhead Gear GHG is a great product for scoped rifles.